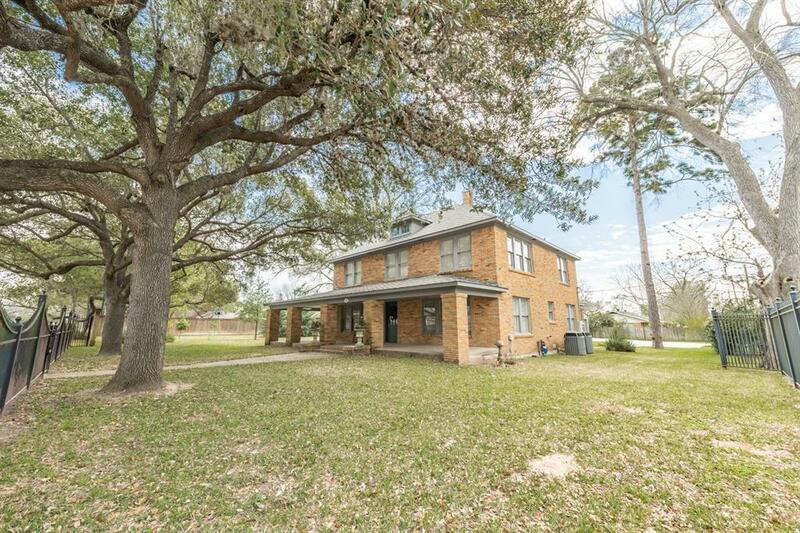 Elegant 1930's brick home is located in historic Columbus, Texas! 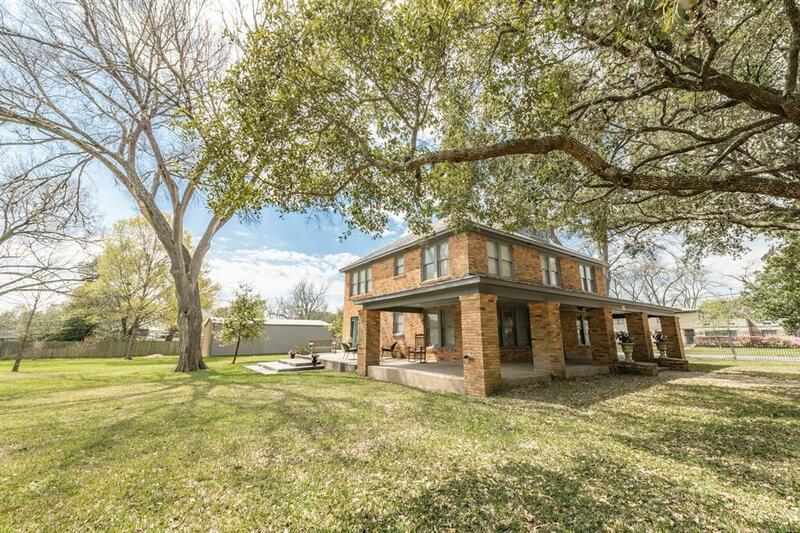 Remarkable living room, study/office, formal dining room, and breakfast nook. Experience the joy of cooking in this stunning kitchen. Kitchen featuring granite countertops, tile backsplash and custom cabinetry. 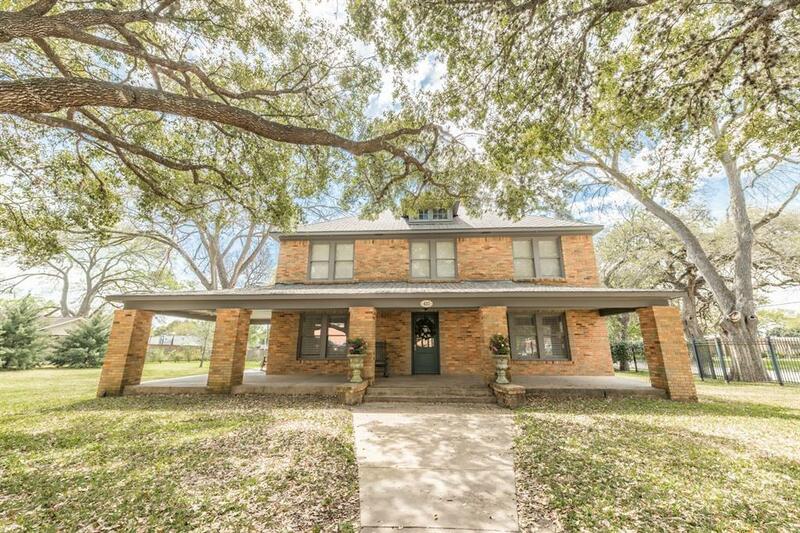 This home features 4 spacious bedrooms, nice-sized closets, lots of windows for natural lighting, and radiant wood floors. The master suite is complete with elegance and offers a large master closet. Retreat outdoors and enjoy the evenings sitting on the front or on the side patio to overlook the beautiful manicured lawn. The two car garage offers workshop/storage space. 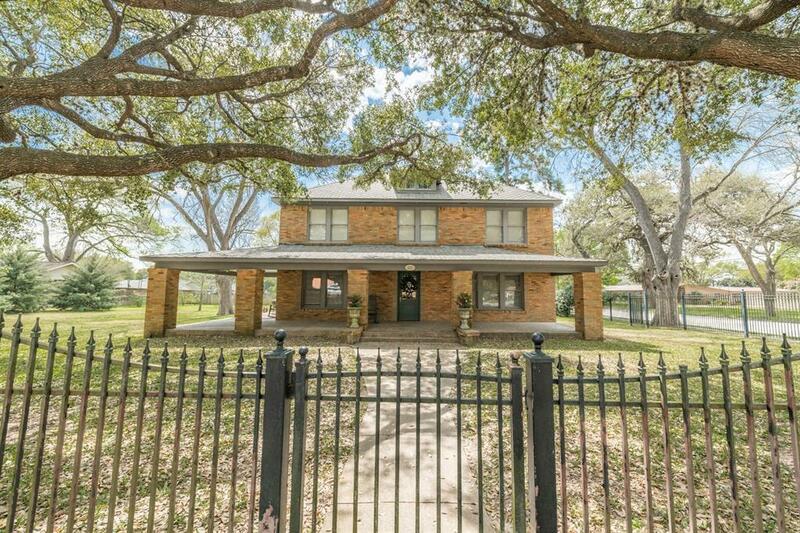 The corner lot is perimeter fenced and has a remote control gate for ease of access. New Roof was installed in October 2017. Must see!